The used bourbon barrel market has never been better. Not many years ago a used barrel used to only be worth about $15 dollars for secondary usage. Those used barrels can now command prices anywhere from $125 to, as high as, $400. 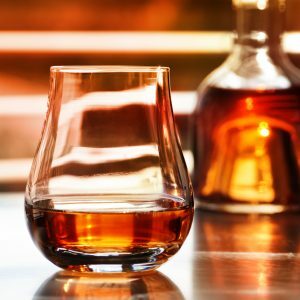 Scotch and Irish Whiskey producers have been long time purchasers of used bourbon barrels, but distillers have found new and inventive ways to use their old barrels. The secondary markets are now as wide ranging as – aging soy sauce and other foods to the Historic Pen Company, which manufactures pens out of the used Bourbon barrels.